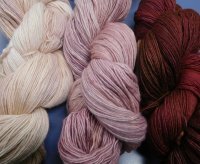 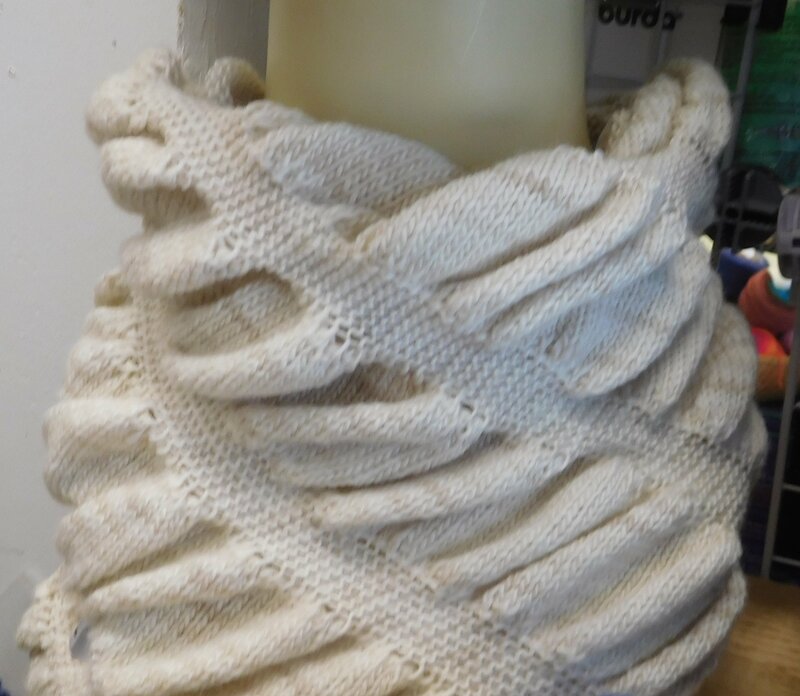 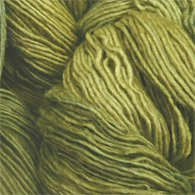 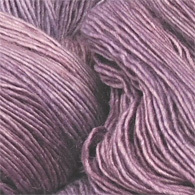 This 70% merino/30% silk yarn is lovely and soft and available in a gentle range of exquisite colors. 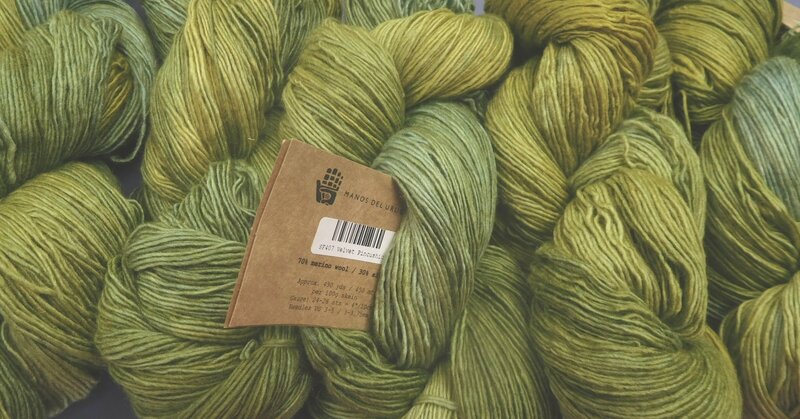 Recommended knit at anywhere from 6 - 7 sts/inch and each hank packs a whopping 490 yds. 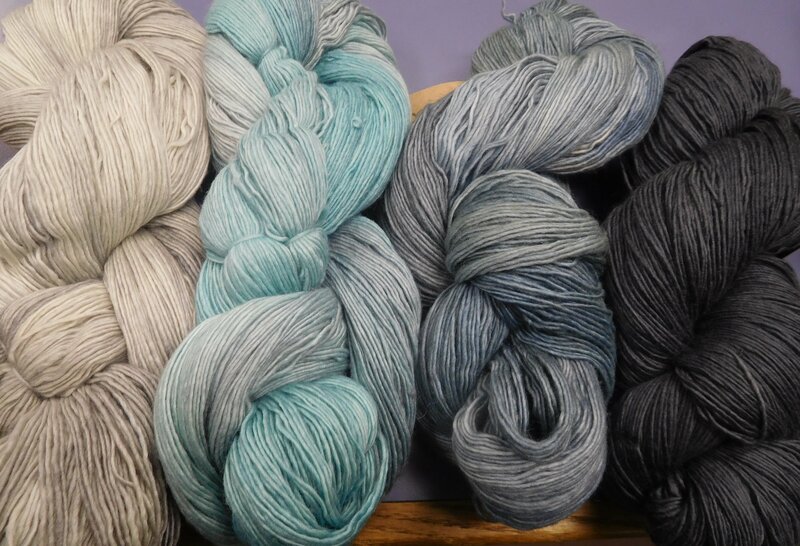 Each skein has beautifully subtle changes and tonality to it-you really need to click the photos to enlarge them and see the lovely details! 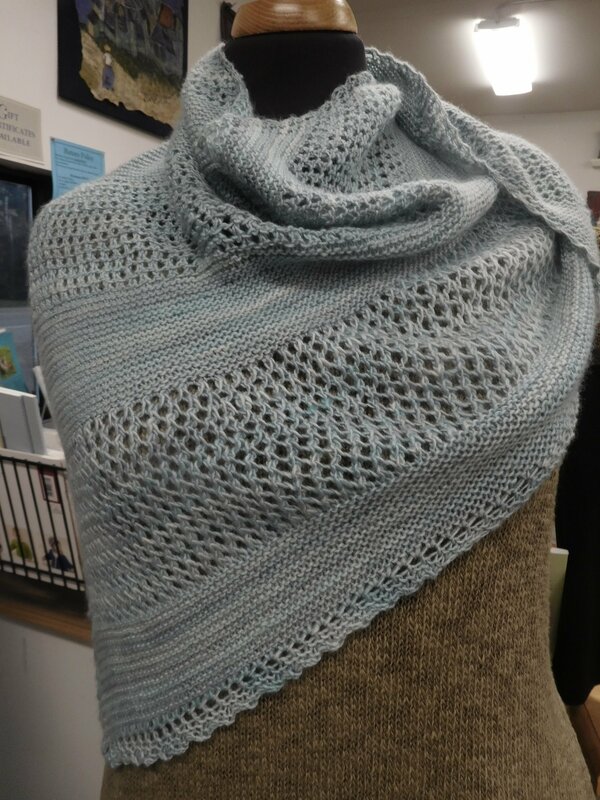 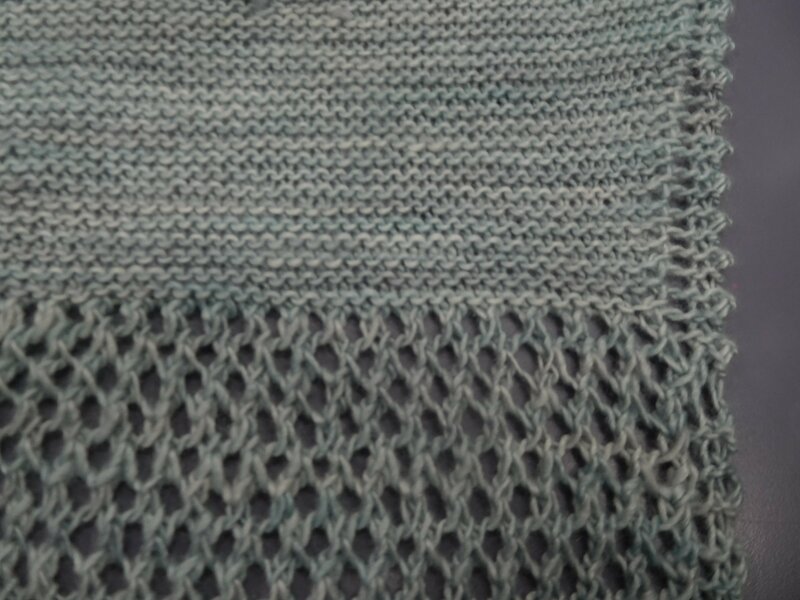 I knit this shawl - which is a Juniper Moon pattern we have available for sale - with just 2 skein. 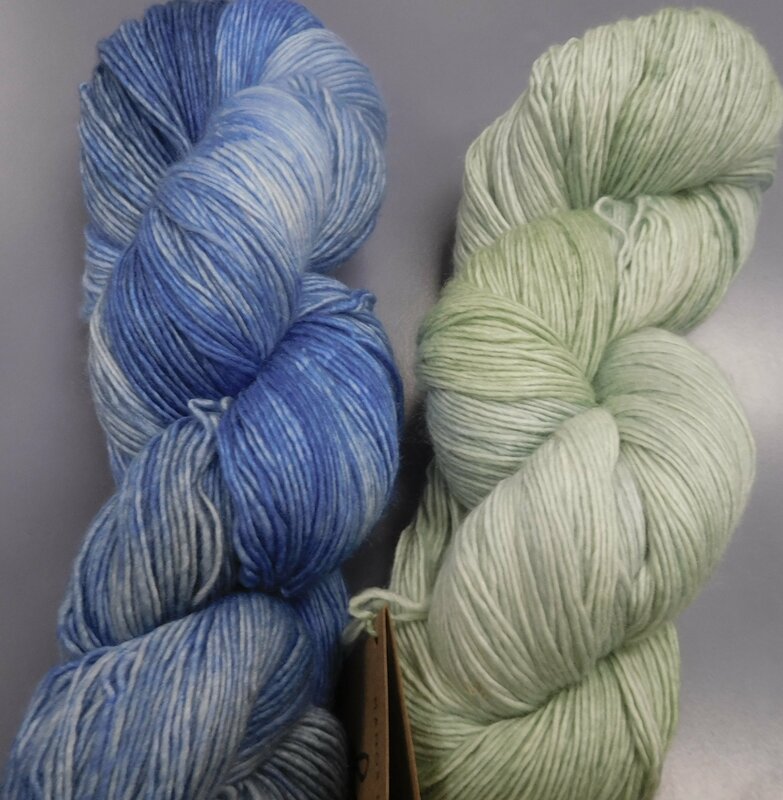 The subtle shading of colors is gorgeous and only wish I had the photography skills and camera to catch it! I also offer packs of Fino mini skeins. 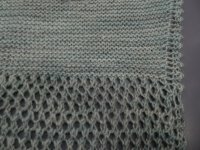 please click on the photos below to see the larger version which is not pixellated!